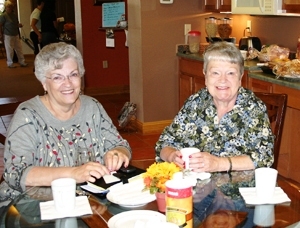 Rise and shine with friends at the Mirasol coffee bistro, which opens at 7:30 a.m. 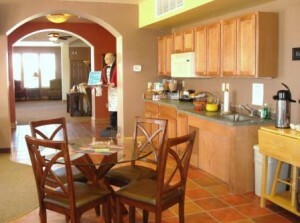 Residents enjoy a complimentary and nutritious continental breakfast. I like it here. I like the people and I have made many friends. It is a quiet community.